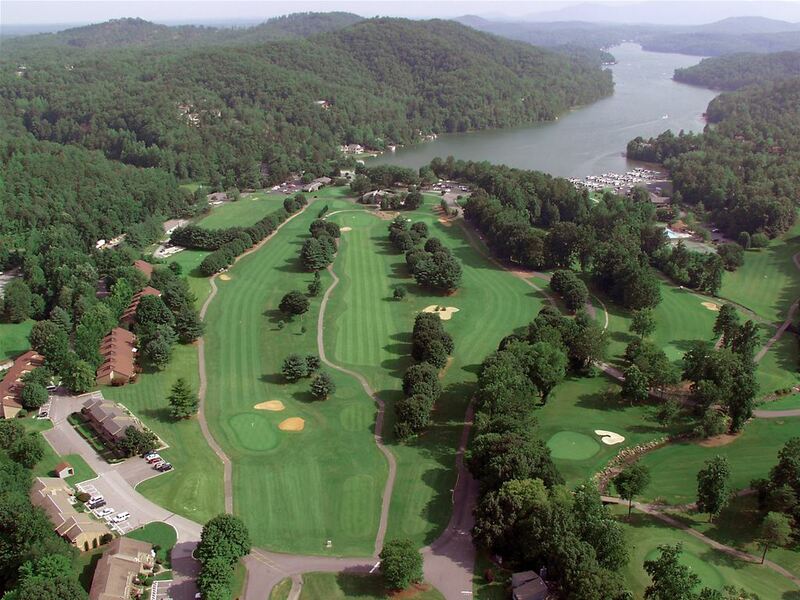 The Asheville golf region features over twenty championship golf courses that provides challenging mountain golf. Resting through the scenic mountain region, Asheville golf provides scenic beauty and pleasant year-round weather. However the areas main attraction is lush fairways, manicured bent grass greens, gently mountain breezes, and magnificent rolling terrain. With four distinct seasons, you get modest climate but the beauty of four seasons with moderate temperatures and climate change. Charlotte, North Carolina offers a number of gorgeous courses in and around this dynamic sports-loving town. 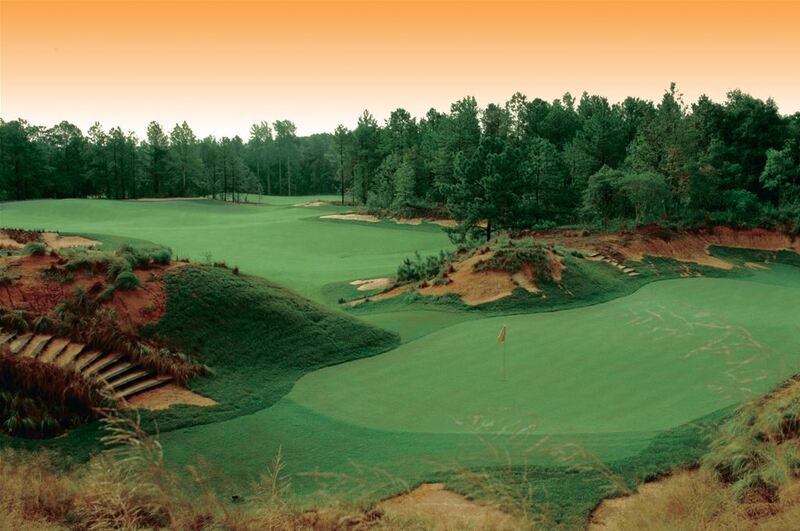 Enjoy year round play on courses set in the rolling hills of Charlotte. Charlotte is home to the NFL Panthers, NBA's Hornets, Charlotte Motor Speedway and the U.S. National Whitewater Center so you will plenty of exciting fun activities to do off the golf course too. 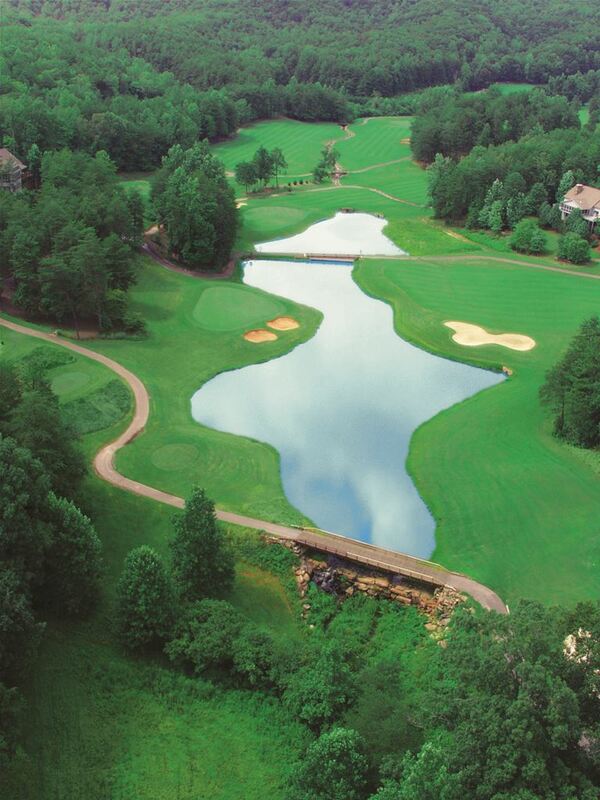 Greenville North Carolina Golf Packages offers some outstanding Eastern North Carolina golf! 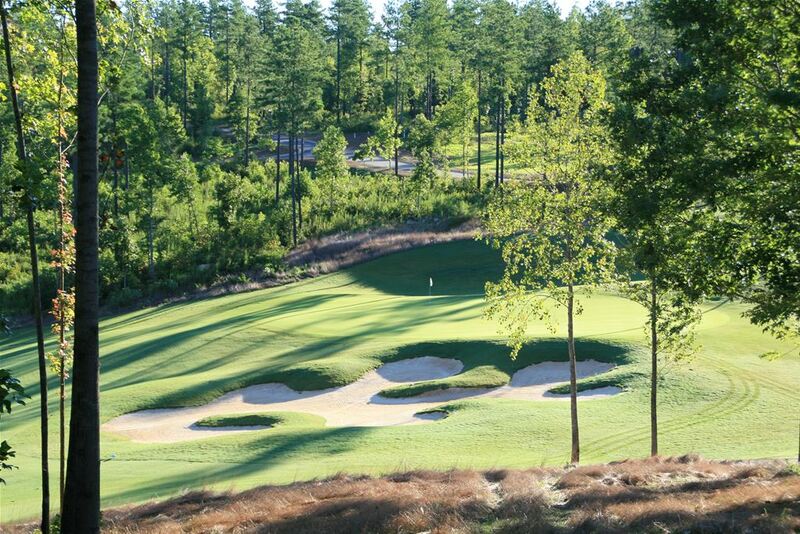 The area offers some top rated North Carolina golf, as well as providing some relaxation and challenge for golfers of all levels. 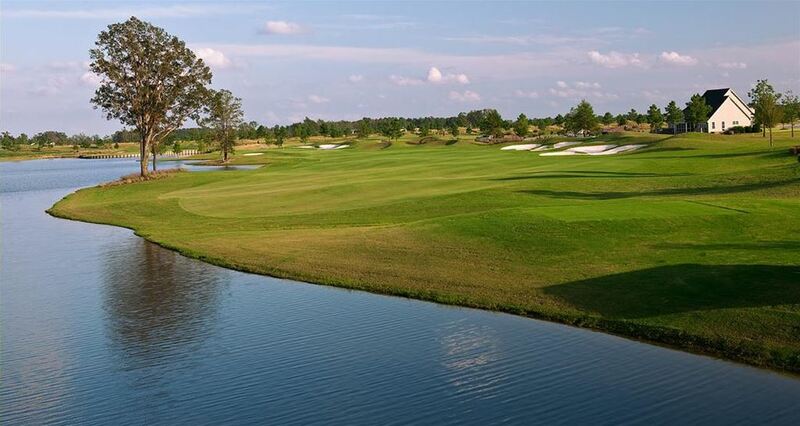 A Greenville golf vacation playing some of the areas top golf courses, will surely provide beautiful landscaping, rolling terrain, beautiful lakes, and great some golf! 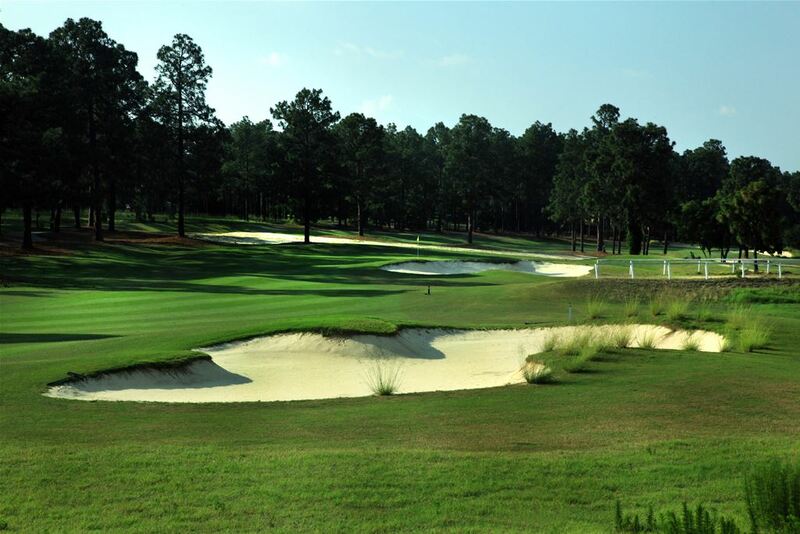 The Village of Pinehurst or Sandhills area of North Carolina is referred to by many as the "Golf Capital of the US", and for good reason, you can reach over 40 golf courses with a 15 mile radius. This golf mecca is made up of the Village of Pinehurst, Southern Pines, and stretches up toward Tobacco Road in Sanford, North Carolina. Sandhills is the region between the Piedmont and the coastal areas, which still has significant remnants of being a former coastline before the ocean level changed, creating a very unique setting for developing some of the best golf in the world. The Village of Pinehurst golf packages offers villa lodging right in the Village of Pinehurst with short walks to plenty of things. Enjoy three nights of lodging and four rounds of golf from these courses: Anderson Creek, Deercroft, Foxfire East or West Course, Hyland, Longleaf, and 7 Lakes Golf Club. 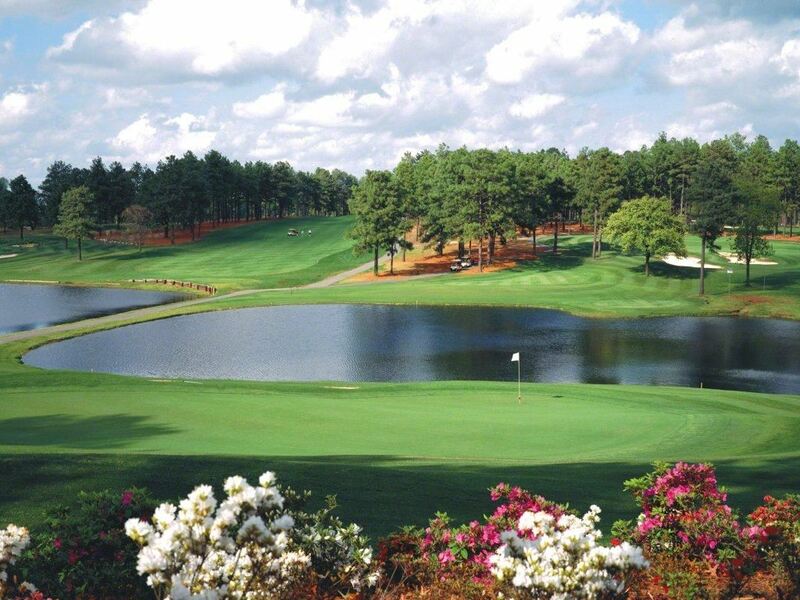 Great lodging and great golf will make for a memorable Village of Pinehurst golf package!